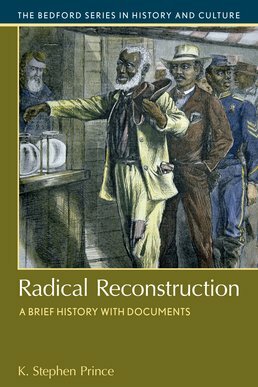 Using speeches, letters, press coverage, legislation, and contemporary illustrations, among other documents, Radical Reconstruction focuses on the role Radical Republicans played during the period of Reconstruction. With an introduction to Radical Republicans and details of how Reconstruction grew from a complex negotiation among groups with often conflicting agendas, the book helps you sift through the evolution of this group in an accessible way. 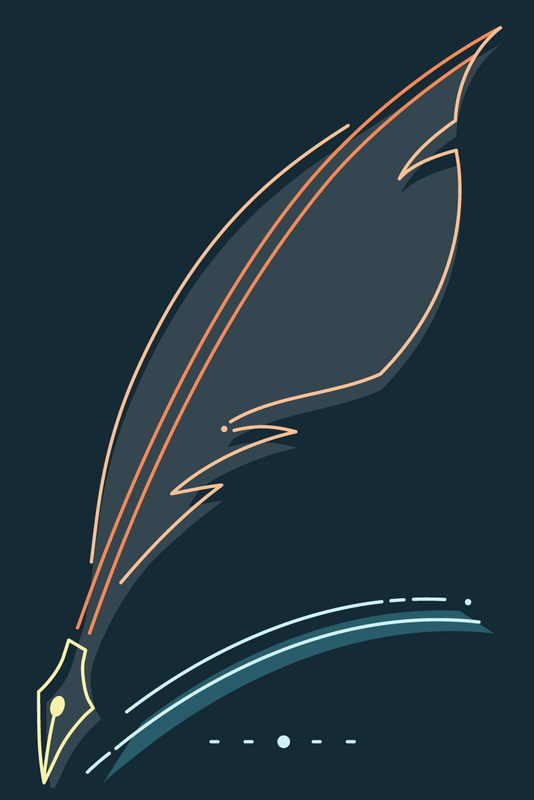 INTRODUCTION: Who Were the Radical Republicans? K. Stephen Prince (Ph.D, Yale University) is Assistant Professor of History at the University of South Florida, where he specializes in the history of the nineteenth and twentieth century United States with an emphasis on the culture, society, and politics of the U.S. South. He is the author of Stories of the South: Race and the Reconstruction of Southern Identity, 1865-1915, and is currently at work on a book-length study of Robert Charles and the New Orleans race riot of 1900.